At Kaymor we are a 24 hour a day / 7 days a week operation. With the intention of provide best quality service to our customers with minimize down time. And also, we are flexible by offering both shop and field service. Most importantly, Kaymor is a premium service provider in Alberta and northern British Columbia. Even more, Our mechanical department is backed up by our state of the art machining, hydraulic, welding and manufacturing facility in Clairmont. 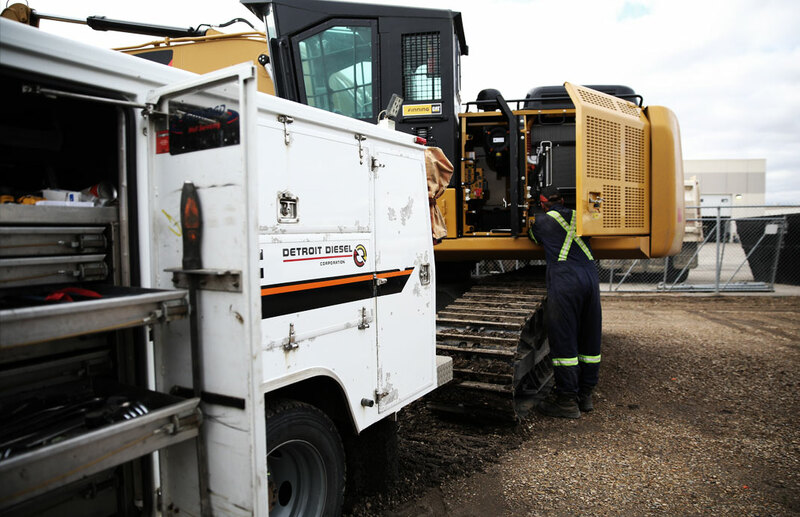 Above all, we have over 20 years of oilfield heavy duty mechanical experience to offer. 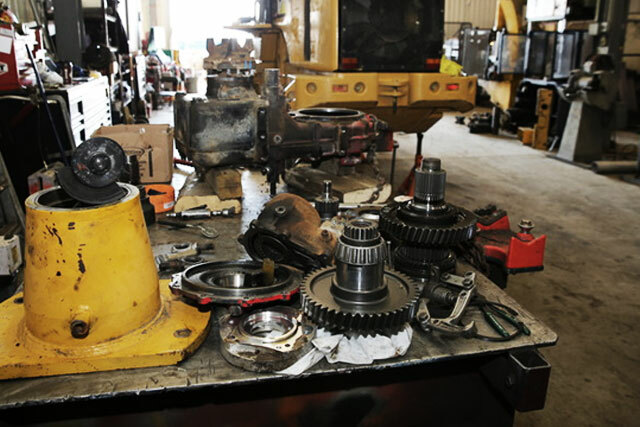 Electronic and mechanical diesel engine diagnostics, repairs, and overhauls. 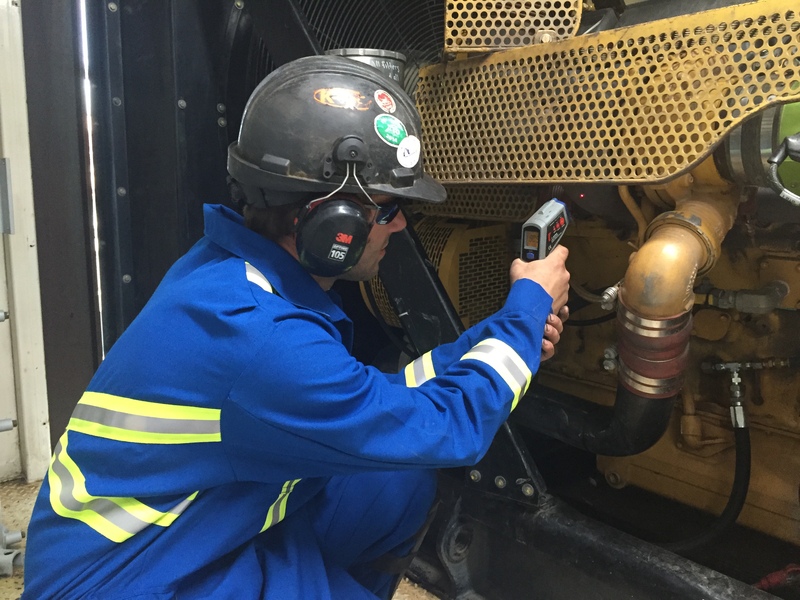 ( Up to date diagnostic software for Cat, Cummins, and Detroit ), industrial and on highway. Licensed for Alberta CVIP’s, truck and trailer repair.